ITM’s FREE Priority Card gives you discounts, promotions and exclusive offers. Our sales reps will pop in to your site to have a chat about your new project. Just request a visit to be contacted. 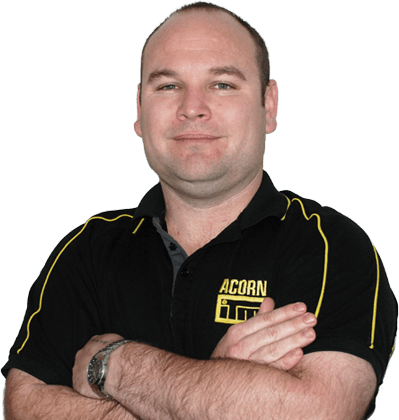 With 25 years in the Waikato, the team at Acorn ITM can help with any job, big or small! Whatever it may be we’ll see you right! Acorn ITM Buildings© 2016 All Rights Reserved. Terms and Conditions. Designed and Developed by F6 Digital Media and Marketing.